Brave little wild dog up for adoption :) don't miss this opportunity for bringing him home! poor adorable pup......*checks the accounts immediately* crud.....low funds.....can i give you 5 now and the rest later you hold him till then? 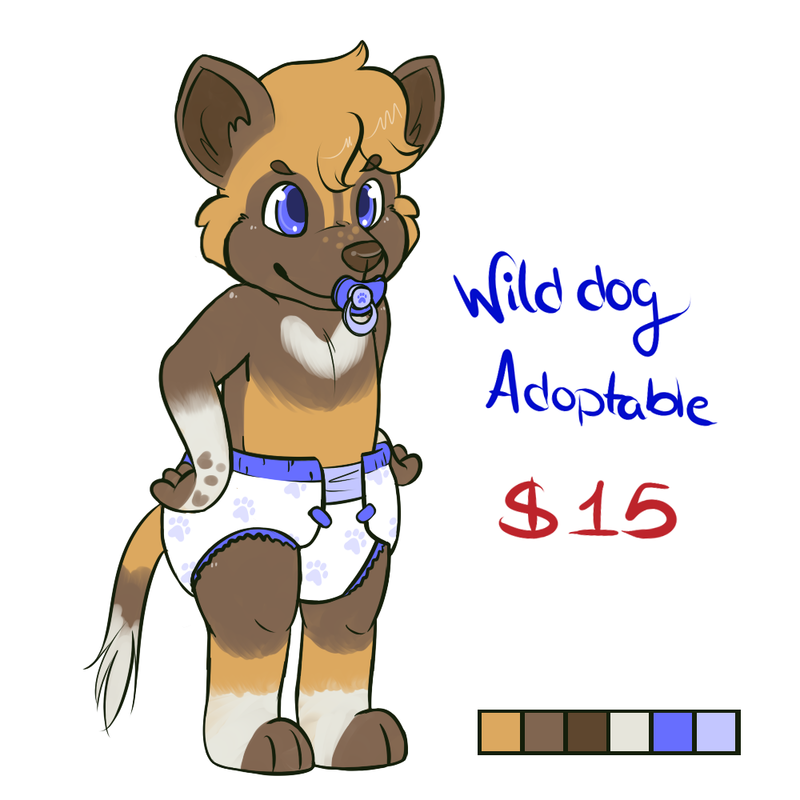 Right now I have another puppy https://www.furaffinity.net/view/18513399/ and also a duckie https://www.furaffinity.net/view/18513382/ up for adoption. while they are both cute this guy is adooooorable im glad he found a home I hope its a happy one!